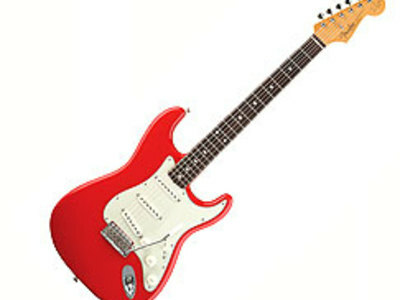 The Fender Stratocaster, often referred to as a Strat, is a model of electric guitar designed by Leo Fender and Freddie Tavares in the early 1950s, and manufactured continuously to the present. Leo Fender did not know how to play the guitar. 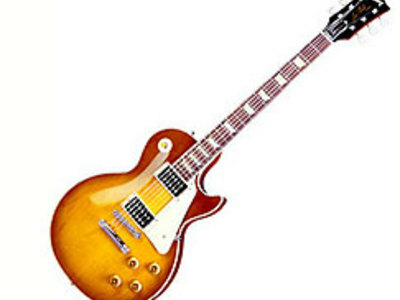 The Gibson Les Paul is one of the most recognized solid-body electric guitar designs. Developed in the early 1950s, the guitar has become one of the most enduring and popular musical instrument models in the world. Its design has been left virtually untouched for nearly 50 years.